Teenage Bottlerocket is playing a few shows in Europe this spring. The band has announced club shows surrounding their already announced festival appearances. See more to view the tour dates. 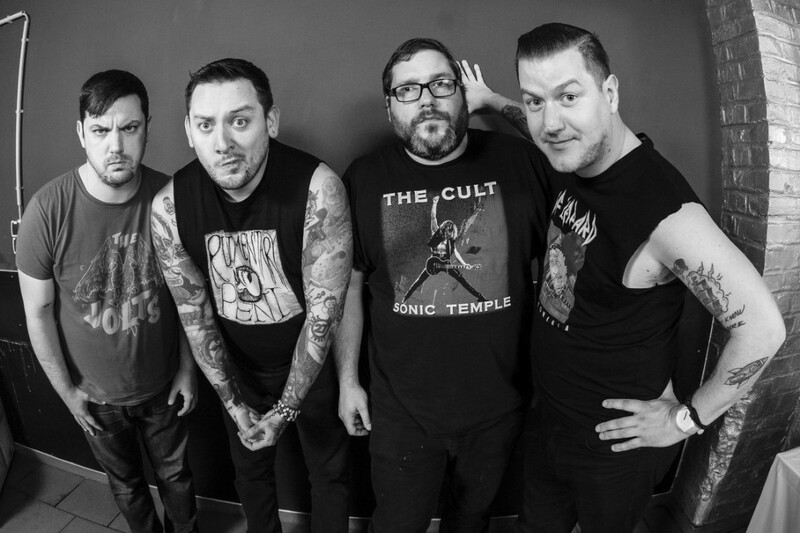 Teenage Bottlerocket will be touring to support their upcoming release Stay Rad!. Videos: Holy Pinto: "Adult #1"